Greater Cincinnati for Texas Law Enforcement Families. With these funds we plan to assist families of Texas Officers that have had their homes damaged in the flood. We wish to bring them to the Greater Cincinnati area, where we will care for their housing and other needs. This will allow the officers to concentrate on their duties in this time of tragedy. Captain Jeffrey Butler Jr. will head this effort with assistance from Amberley Chief Richard Wallace and many others. Captain Butler will also be seeking to purchase boots and other gear needed for the officers on the ground in Texas. I am asking each active member of FOP Lodge #69 to donate $25.00 to assist our brothers and sisters in Texas. Brother Steve Wilger will be challenging the retired members as well. On behalf of the Police Division, the Fraternal Order of Police Lodge #69, Sentential Police Association, Greater Cincinnati Law Enforcement Community and myself, I ask for your assistance in helping our brothers and sisters in Law Enforcement in Texas. 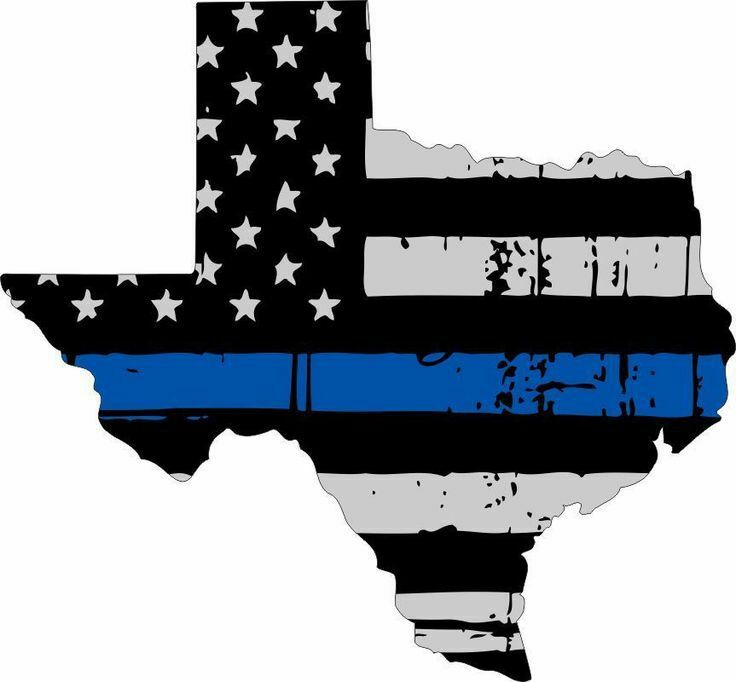 I have attached a filer requesting a $25.00 donation from every Law Enforcement Officer in the County to assist in helping our brothers and sisters in Texas. I challenge you to respond to the “Police Officer Needs Assistance Call.” Our goal is $50,000.00. As you know, the officers involved in Texas are facing challenges beyond comprehension. As an example, I spoke with an officer, who has been away from his family since the Hurricane made landfall, his house has been flooded making it uninhabitable and destroying his personal property/clothing. He has been wearing the same boots and undergarments each day. He dries the boots for 4 or 5 hours each day before returning to the recovery efforts. As law enforcement officers, we rise to the challenges and are at our best in times of crisis. 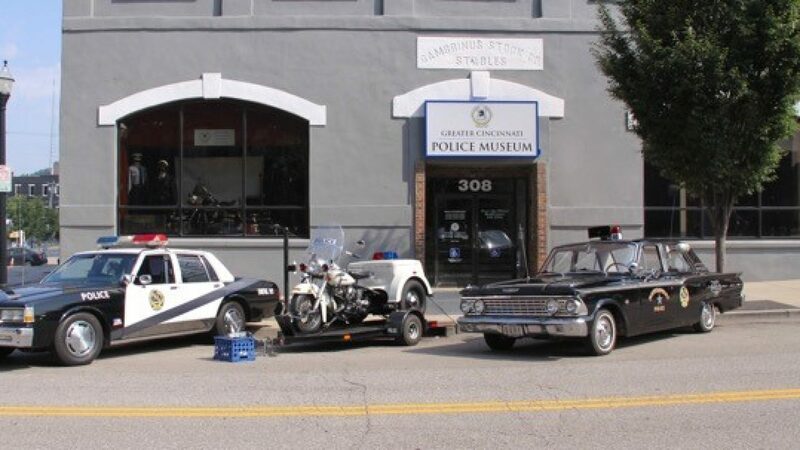 Greater Cincinnati Law Enforcement is rising to the challenge to assist. We are looking to host law enforcement families locally in the homes of our officers and to replace the damaged boots and undergarments in our efforts. If any officer is willing and capable in hosting a family please have the officer contact me as well. At any of the Cincinnati Police Federal Credit Union locations. Captain Jeffrey L. Butler Jr.